Serving Birmingham, Solihull, Sutton Coldfield, Tamworth, Coventry, Balsall Common, Knowle and all surrounding areas. 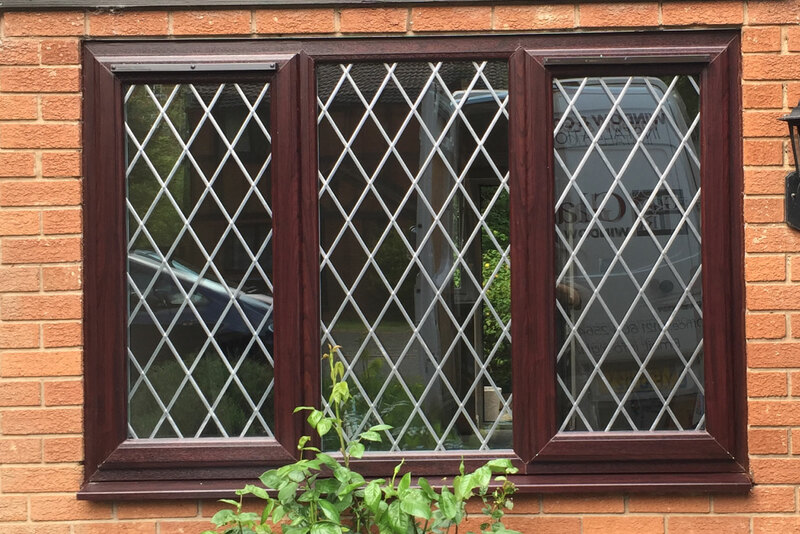 uPVC windows and double glazing can dramatically increase the warmth and security of your property, whilst also creating a modern, visually aesthetic finish. Very strong, uPVC Windows are very low-maintenance and all of our clients benefit from its easy to preserve, wipe-clean surface. As highly experienced double glazing installers, we supply affordable uPVC windows. We only use quality materials to ensure incredible thermal efficiency, security, durability and ease of installation. Get an instant bespoke quote today (Click on the Contact Us button below). 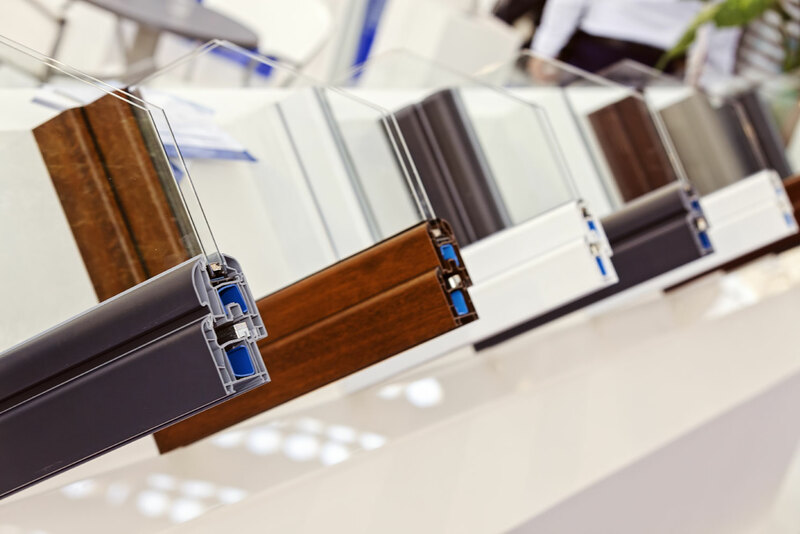 More secure – New GrabLock, developed with Yale, has three times the locking surface area of a standard, multi-point window lock making it our most secure lock ever. Plus our windows have internal glazing beads for improved security, exceeding British Standards. 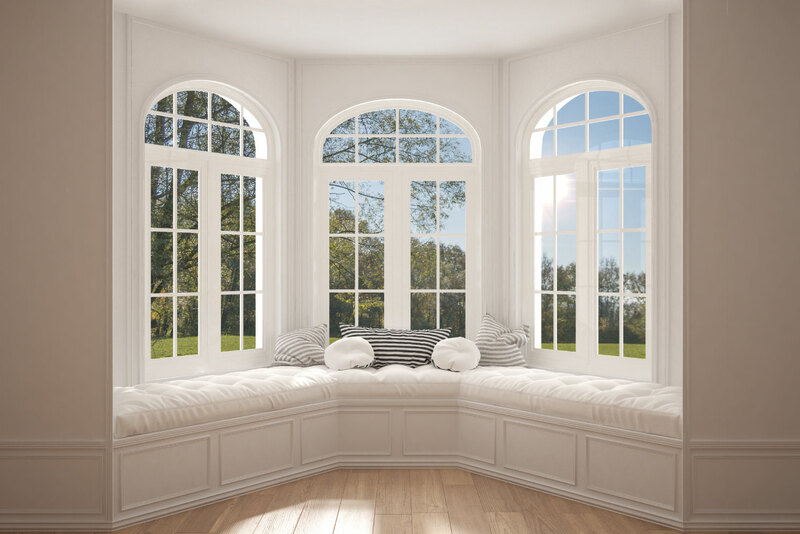 Flush sash windows are the latest exciting development within the Window industry. 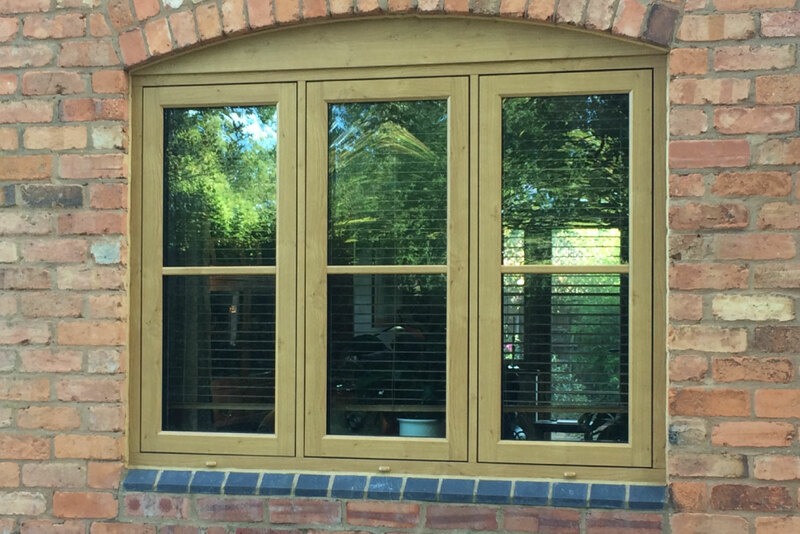 They offer a traditional pre-1932 timber window combined with 21st century thermal benefits. Glaze Rites innovative bay and bow windows offer a number of features and benefits unrivalled in today’s market place and are available in a range of styles. The ultra-slim frames our beautiful bow and bay windows increase the flow of natural light as well as creating an enhanced field of view.